Many people call us asking for help to witness to their loved ones. We have a list of several insights we’ve posted on our site and blog here to aid in helping those who’ve been caught in the snares of Mormonism. 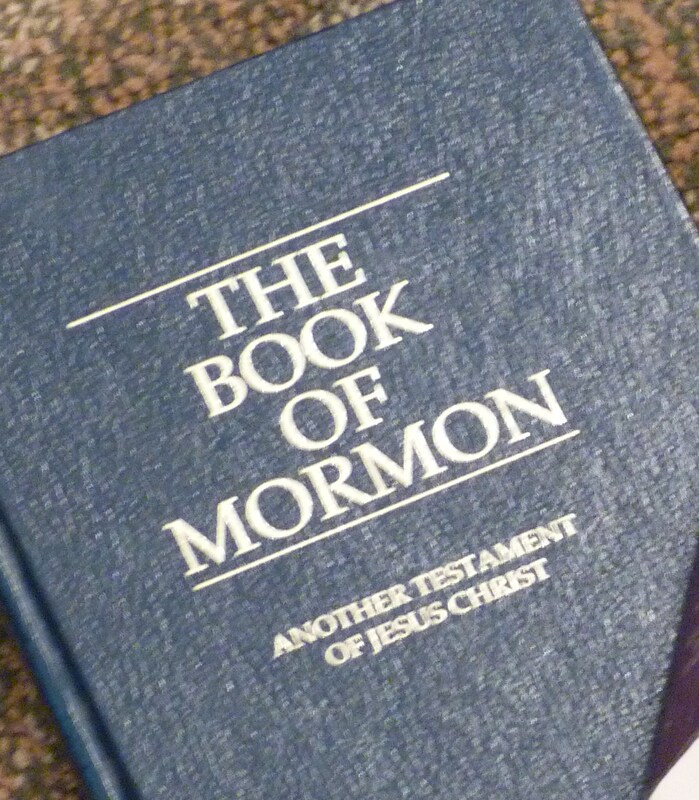 In addition to the 20 helps we thought it’d be handy for our readers to also have a side-by-side comparison of the Bible, Book of Mormon and other LDS teachings. Notice how the Mormon writings will both agree and contradict each other as well as the Bible. This is important to point out to your loved one when you have the opportunity to share the gospel with them. Above all, know that we’re praying for you and would love to hear of your updates! Nature Romans 3:23; “For all have sinned, and come short of the glory of God.” 2 Nephi 2:21; “…For he gave commandment that all men must repent; for he showed unto all men that they were lost, because of the transgression of their parents.” Article of Faith 2 – “We believe that men will be punished for their own sins, and not for Adam’s transgressions”.